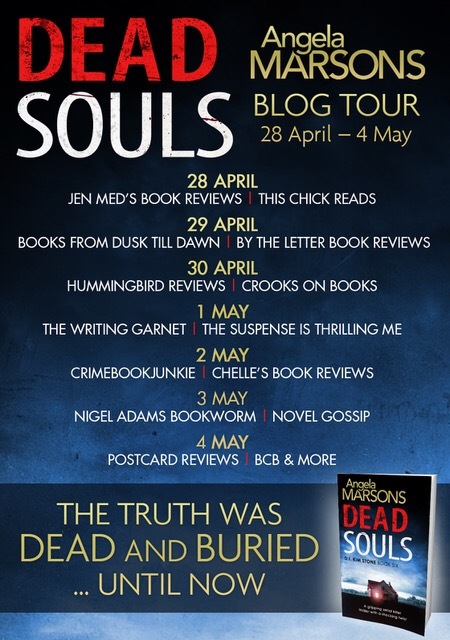 I am absolutely THRILLED to be one of the stops on the blog tour for Dead Souls today! Angela Marsons is one of my favorite authors and her Kim Stone series is flawless. I know that I’m a huge book pusher, but if you ever take one of my many recommendations seriously, please choose this one. 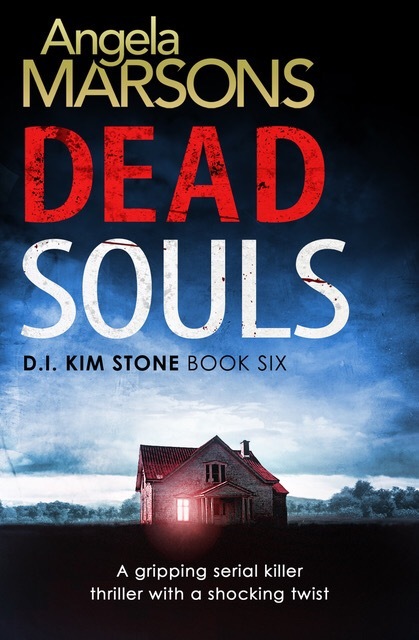 Marsons Kim Stone series is amazing and it’s one where you really need to read all of the books in order to fully appreciate the talent of the author. This is book six, but fear not! These are such gripping reads that you will power through them in record time, go ahead, have a binge. I don’t think you will regret it for one second. I think these books need to come with a prescription for Xanax, I swear every time I finish one my anxiety levels are through the roof! I do mean that as a compliment, any book that can get my heart racing is a winner in my book. This time around Kim is facing her biggest challenge yet, she’s separated from her team and is forced to work with her rival, Tom Travis. This is a struggle not only for her, but also for her team. Bryant and Dawson are now partnered up and Stacey is alone as usual, but something about not having Kim at the helm makes them all uneasy and shaken up. There are three different cases here, Kim is looking into bones that were unearthed during an archeological dig, Bryant and Dawson are looking into a string of hate crimes, and Stacey is going rogue looking into the suicide of a young man. With so much going on, one would think things would be confusing or disjointed, but that’s not the case here. Instead, the way the narratives change almost every chapter really kept me on my toes and had the pages flying by. I don’t want to delve too deep into the plot, but Marsons handled an extremely sensitive issue with grace and humility. Hate crimes are terribly prevalent at the moment and tackling such a timely issue was smart. It was certainly thought provoking for me, and while parts were difficult to read, it’s important that things like this aren’t ignored any longer. This is a first rate, brilliant series and no one does tension quite like Marsons. There are plenty of nail biting, heart stopping moments, but there are also so many deep, emotional moments as well. 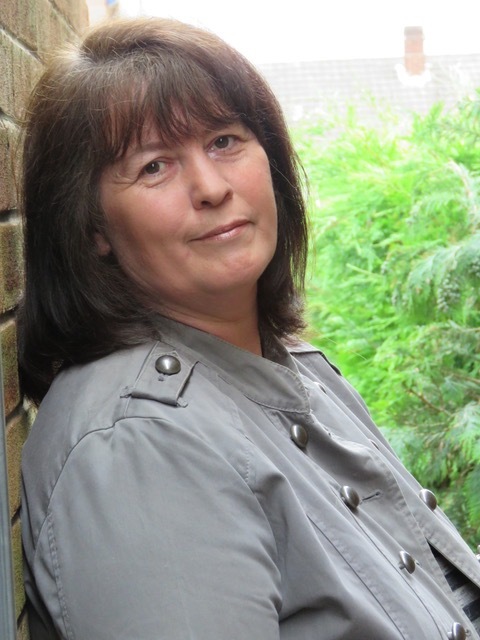 With every book you find out more about Kim, but you also find out more about the rest of the team, making the connection to them so deep and strong. Each book has a fresh, unique viewpoint and things never falter or feel stale. Bravo, Angela Marsons, bravo! Great review Amy! You make me more and more interested in checking out this series every day!